Since 1984, Brady Landscapes has been providing landscaping design & installation services to Greensboro, NC and the surrounding areas. 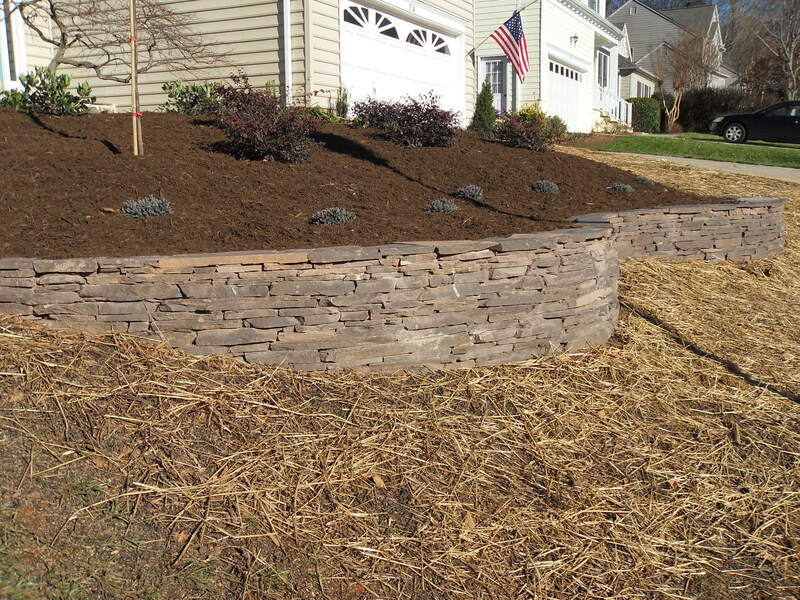 We are expert landscaping designers & consultants, located in Guilford County offering custom stonework, walkways, patios, retaining walls & much more. We also plant trees & shrubs, build wooden borders & planter boxes, and install ponds & drainage systems, making us your #1 choice for all your landscaping needs! Call us today for a complete list of our services, and to schedule your consultation and FREE ESTIMATE! 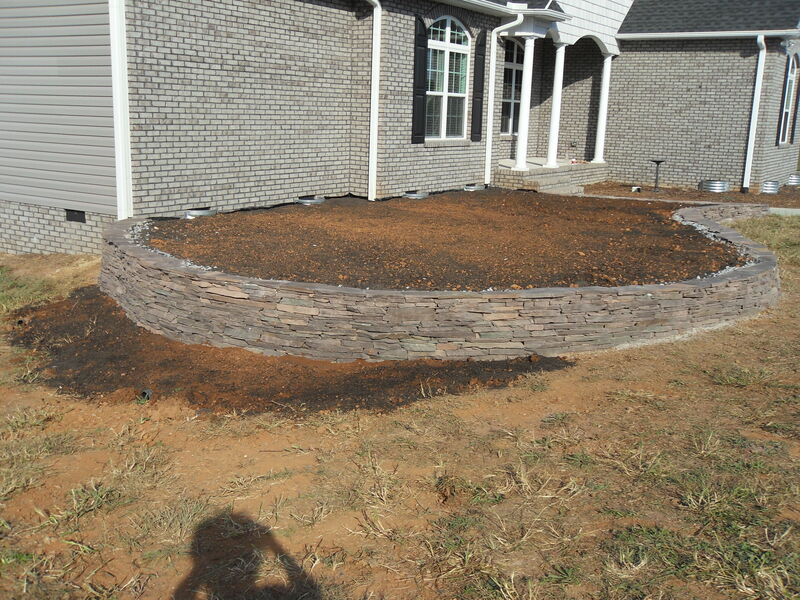 At Brady Landscapes we know that retaining walls look like simple stacked stone. But what you may not know is that those stones are part of a carefully engineered system that fights a constant conflict with gravity. Retaining walls are able to keep the soil in place that would otherwise slide away from the foundation or surrounding landscape. 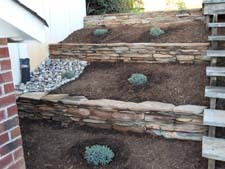 Brady Landscapes believes that retaining walls make cozy spots to sit, and can increase usable yard space especially on sloped properties. 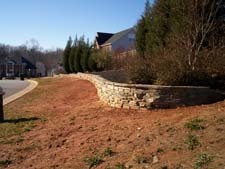 We are a local full service landscape design and installation company proudly serving the good people of North Carolina! We are affiliated with the Better Business Bureau.